as I will every Sunday morning from this Sunday until session ends. But given we have snow, Metro closings, and an Amazon town hall tomorrow (Saturday), I had some information to share that couldn't wait until Sunday. Prepare for Snow this Weekend! According to The Washington Post, all forecast models agree that Northern Virginia will witness a light to moderate snowfall this weekend, with a 20% chance of quite heavy snowfall. The snow should begin Saturday afternoon and continue through Sunday. Two to four inches of accumulation is most likely inside the Beltway. Washington’s southern suburbs through central Virginia should see the heaviest snowfall, with amounts of three to six inches most common. Somewhat lighter amounts of about one to three inches are predicted in our northern areas. The Washington Post has rated the expected storm a Category 2. Category 2 storms produce slick roads and some flight delays (but not widespread cancellations) and often lead to school closings and delays. But because this storm is happening over a weekend and leading into a Sunday morning (when many schools and businesses are closed), the impact is reduced. However, it is possible the effects will last into Monday. The Virginia Department of Transportation is preparing for the storm and urges drivers to avoid unnecessary road travel. With a little bit of preparation, I hope we all enjoy a safe, beautiful, and relaxing snowfall. and in Richmond (Monday-Friday) at 804-698-1045 or by emailing me at DelMLevine@house.virginia.gov. Metro will provide free shuttle bus options for customers impacted by the closures. This Saturday, January 12 and Sunday, January 13, three Metro stations along the BLUE and YELLOW lines will be closed. The Pentagon, Pentagon City, and Crystal City Stations will be closed throughout Saturday and Sunday as Metro improves light fixtures. Because of the lights' location, the trains cannot run while the work is being done. Blue Line will operate like always between Franconia-Springfield and National Airport and between Arlington Cemetery and Largo Town Center. 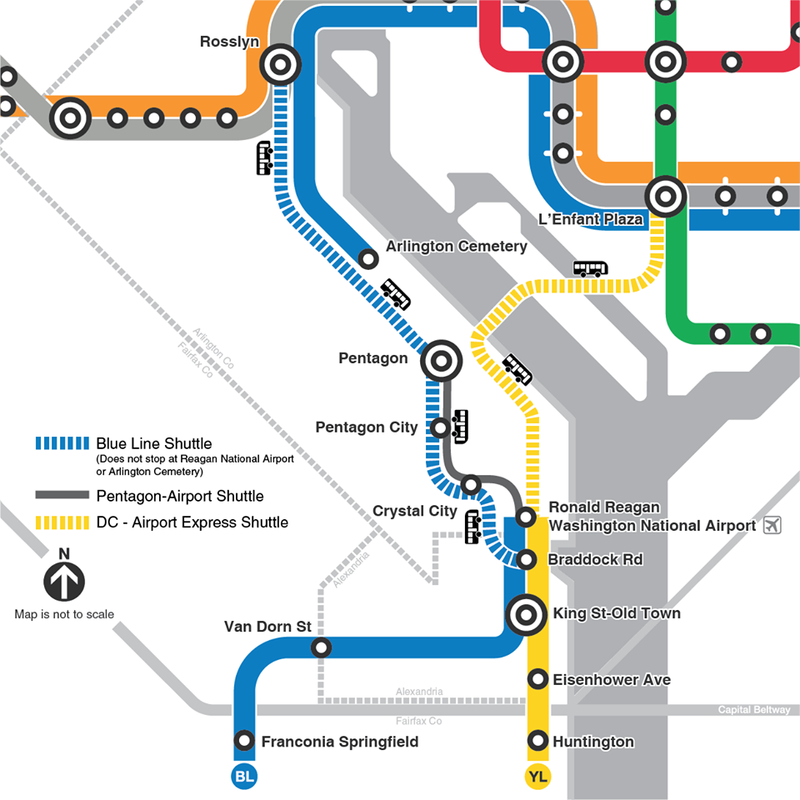 After Arlington Cemetery closes at 7 p.m., Blue Line service will end at Rosslyn. Yellow Line service will operate at regular weekend intervals between Huntington and National Airport only. I apologize for the short notice. I have made clear to Metro that I want to be informed of these shutdowns sooner, and I was promised I would be. In that vein, please be aware that stations south of Braddock Road will be shut down the weekend of January 26-27 and the weekend of March 2-3 in preparation for the big shutdown over the summer from Memorial Day to Labor Day. I know it’s painful, and I’m sorry. Here’s the silver lining: after this shutdown is done on Labor Day (and a bit of single tracking at Van Dorn may briefly follow Labor Day), we should not have any major Yellow or Blue shutdowns in Northern Virginia for at least three years. 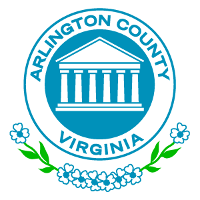 Please come and share your thoughts on Amazon's HQ2 tomorrow at the National Rural Electric Cooperative Association, 4301 Wilson Blvd, in Arlington. Parking is available after 10 a.m. in the NRECA garage and 24 hours in the Ballston Quarter garage. You can use the Taylor St. entrance. It is always my honor and privilege to serve you.